A range of articles that has an added value, even if not well known, is that of balanced pressure regulators suitable for large flow rates for use in high, medium or low pressure systems. Their use is particularly useful in civil and industrial environments to reduce the pressure of methane gas or LPG. A quality that they have is the speed in the adjustment response and therefore these pressure regulators are particularly indicated in applications such as: ovens, boilers, burners. As for the homonymous component for the water, this type of device has a membrane control system counterbalanced by a compensation spring and a balancing system that makes adjustment precise. The construction of these pressure regulators is compact and allows its installation even in environments where space is limited. Despite this, the design complies with EN 334 and EN 14382, which are the two industry reference standards. 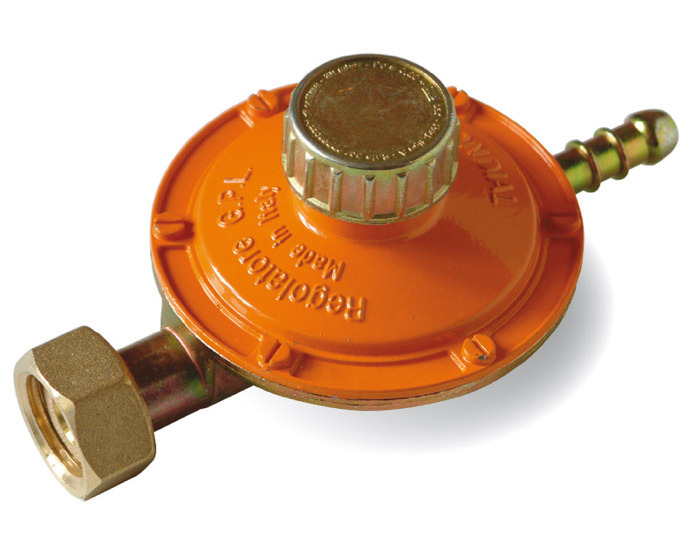 For a better safety all the pressure regulators are equipped with an overflow valve and if required they can be equipped with a blocking valve. 07/06/2016 Compensated pressure regulators to fit any situation Pressure regulators have the shutter (spear valve) that helps the adjusting spring by creating a significant load loss.